The mobile phone has taken on a lot of roles over the past couple years, including a workout partner, date maker (and breaker), and today it will also be known as a luxury fashion accessory. 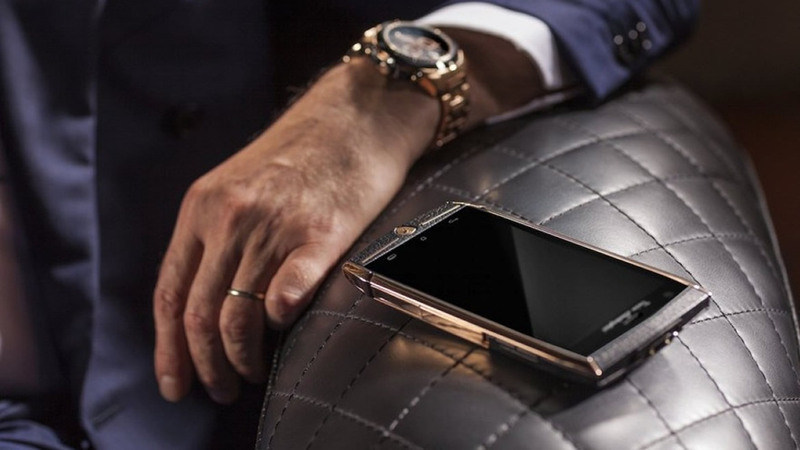 Tonino Lamborghini has unveiled its newest stainless steel phone endowed with real leather, damage resistant Gorilla glass, and a (qHD) high resolution display. In fact, the 88 Tauri may present itself so well; you may never need another introduction again. 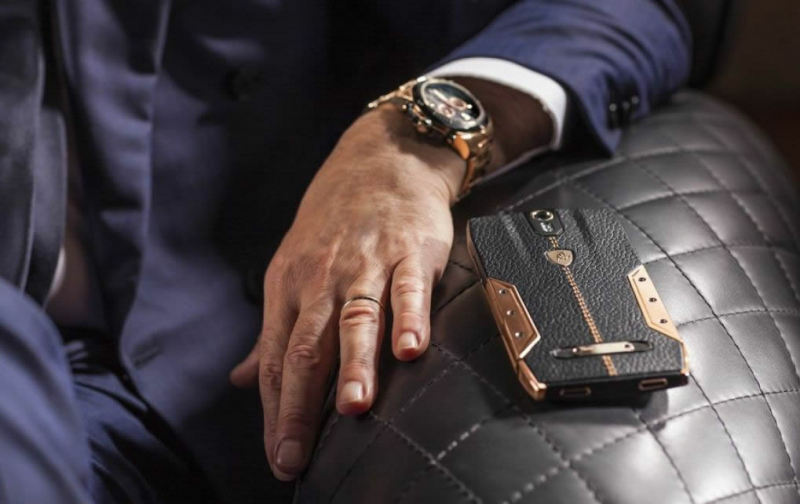 The phone will be available in your choice of black, blue, red, orange or brown leather complete with black, gold or silver finish steel. Only 1,947 88 Tauri devices will be made, and it sports a $6,000 price tag… so act fast. This mobile phone takes selfies to a whole new level.